As homes shrink, storage spaces are becoming smaller too but innovative thinking can come to your rescue. Storage is the key to good interiors and is the backbone for good design. Using the space available to your advantage and intelligently is a key element of making the most of what you have and still ensuring storage needs are not compromised. 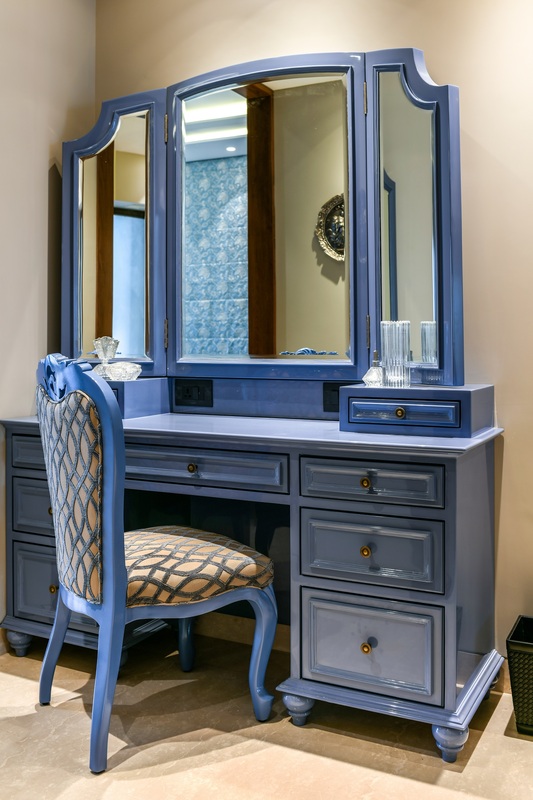 Storage is very important in bathrooms open storage can be made in the form of ladder. “the bathroom caddy can also be made interesting by adding a tall unit that can take care of the geyser and clothes. 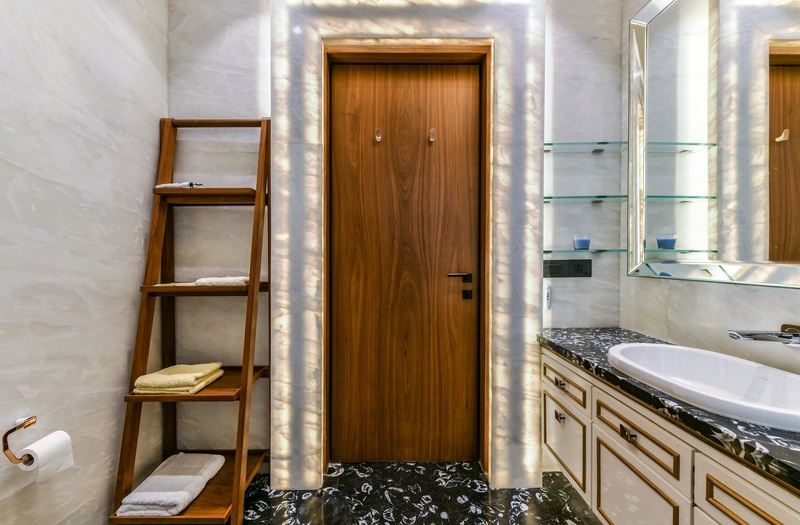 The caddy under the basin can take care of toiletries, napkins, towels and laundry baskets,” says Asumi Rawat, Principal Architect and Creative Founder, Asumi Rawat Desiign. Inbuilt drawers in floating shelves can also add to storage. “The idea of combining drawers into cantilevered shelves when it comes to making pronounced use of space, while having the spaciousness of the room intact works really well. Their minimal and chic look is an interesting addition to the aesthetics as well. Likewise, open shelves don’t look good in a headboard in small bedrooms. 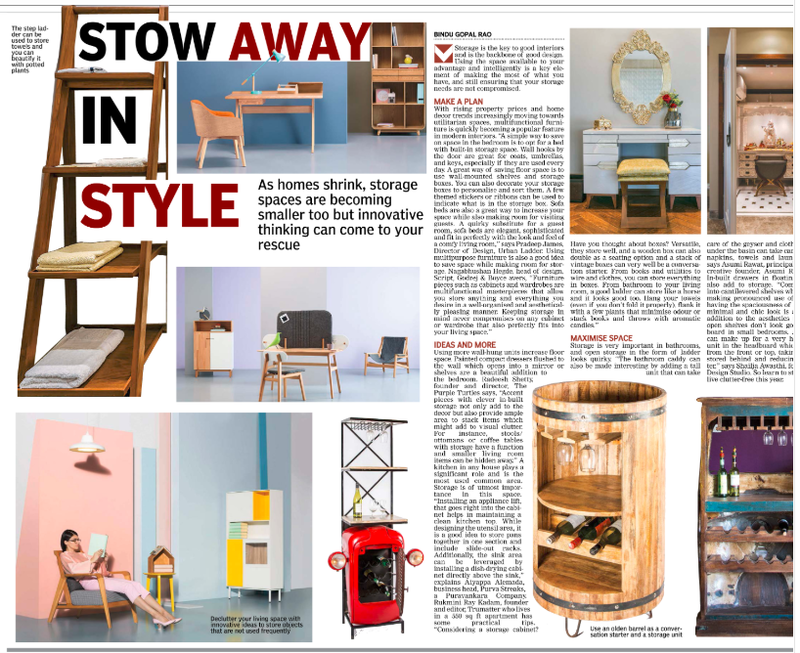 A bit of twist can make up for a very hidden storage unit in the headboard which would open from front or top taking every piece stored behind and reducing the visual clutter,” says Shailja Awasthi, Founder, Stories Design Studio. So learn to store smart and live clutter free this year.